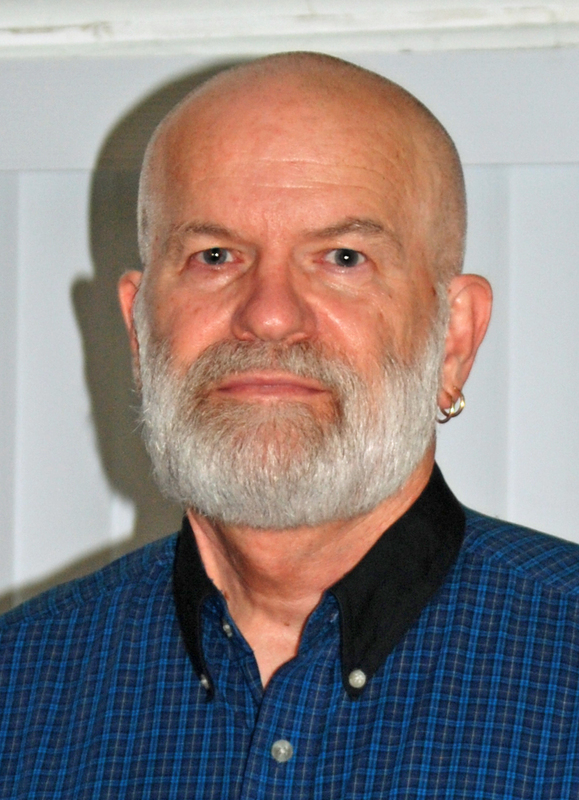 Tell me about the moment you learned you were chosen as Poet Laureate for Redmond, Washington. Well, the process was somewhat complicated. I was nominated, then I had submit materials, then I had two sets of interviews, then I was told I was chosen for the position. I was only the city’s second Poet Laureate, so I think a lot of the process was new for the city. I got to meet with the Mayor as well. That was a pretty exciting day! What were/are some of your outreach projects as Poet Laureate? I’ve had a couple, under the umbrella slogan “Geeks for Poetry, Poetry for Geeks!” Since our community is mostly made up of technical workers (among other companies, Microsoft and Nintendo are here) I was working hard to reach out to a techie crowd with multimedia (an art show with comic-book-style illustrations to go along with my inaugural reading’s poems based on comic books and anime, for instance) and bringing in poets and editors from around the community to talk about subjects like e-publishing, social media, and scientific poetry. I’m also working with the local library, choosing a book of poetry a quarter for the “Redmond Reads Poetry” project. Discuss your view of the role of education in the creative process? Is an MFA an important credential for artists and writers to attain? Education of some kind is essential for the creative process. That is, I don’t believe you can become a great writer without a good deal of practice as well as a lot of reading. Reading voraciously – the things being published in contemporary magazines, books from thirty to fifty to two hundred years ago, books popular and unpopular, lauded and unlauded – can only help you improve your sense of voice, your sense of where you belong as a writer. I love fiction and literary criticism as well as poetry, and I think a broad knowledge of all genres is helpful when it comes to building your literary “toolkit.” Is that a phrase, literary toolkit? My very favorite instructional guide to poetry is “Introduction to Poetry” by X.J. Kennedy, and I’m particularly fond of the 1969 and 1989 versions, if you can find them used. For me, speculative fiction writers like Margaret Atwood, Kelly Link and Haruki Murakami have all helped me develop my voice as a poet, so you have to cast a large net, as “your” essential writers may be writers you haven’t discovered yet. You know, I got my MFA fairly late, in my early thirties, and I had been writing seriously for some years before I got it, which I think made it a more satisfying experience than my earlier degrees. I got an MA in English back in my twenties while I was working full-time for AT&T, and just wasn’t able to get the time to go back until much later, but I never lost my interest in poetry. I think if I had kept on with my poetry routine pre-MFA – that is, going to poetry conferences, regular workshops and writing groups and readings, trying to create my own reading list by visiting at Open Books (Seattle’s poetry-only bookstore with very knowledgeable owner/curators) – I would probably have been fine and eventually published my books anyway, but the MFA gave me a boost in terms of confidence and a focus that is only available when you devote yourself to something singularly for a couple of years. Encouragement from my very kind mentors made me feel like the writing life wasn’t, in fact, impossible. But encouragement from my regular writing group of ten years (!!) has given me a community, which I think is just as important as an MFA to continuing writing through rejection, setbacks, discouragements, and regular life. 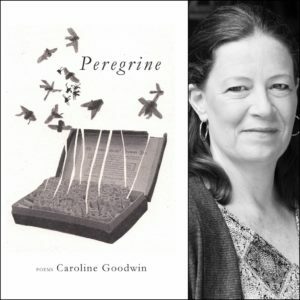 We can’t think of the writing life as something that only happens in the academy – that’s not a realistic regimen for most people – but something that can occur along with family and job obligations as well, something we can nurture through reading, attending poetry events, cultivating friendships with other writers. The MFA used to be required for a teaching position, and there is some evidence that today, in a very competitive environment for non-adjunct positions, a PhD is even encouraged among creative writers, which didn’t used to be the case, so if you want to teach at the college level, I’d say yes, it’s probably necessary (either that or the PhD.) It wouldn’t hurt you to win some big book contests or book awards, either. Did I mention that it’s difficult to get a non-adjunct teaching position in creative writing these days? But I would encourage people who don’t have the time or money (or inclination) for an MFA to look at other resources, such as writer’s centers (such as The Richard Hugo House here in Seattle or The Loft Literary Center in Minneapolis,) and the myriad writer’s conferences and writing retreats available through listings in places like Poets & Writers. I’d encourage them to go to readings in their area, volunteer with local literary magazines, and arrange meetings with other writers on a regular basis. If I haven’t already mentioned it enough, reading a lot – poetry and fiction, both contemporary and the classics – will never ever hurt your writing. I’ve loved poetry a long time, ever since my mom gave me her college textbook when I was about ten years old and I fell in love with “Love Song of J. Alfred Prufrock!” I’m also very interested and inspired by the visual arts, and spend lots of time at galleries and museums, but my abilities with my hands (when I’ve taken art classes) are at odds with the limits of my imagination. I don’t feel the same limitations with the written word. I’m also not much of a public person, and feel much more comfortable with e-mail than phone calls and personal meetings – probably not too strange a characteristic for writers, as we tend to be introverts. I tend to think of “writing projects” in bigger terms – like, a series of poems rather than a single poem, and am often inspired by something – a piece of music, a film, an artifact like a painting or a comic book image – to write an entire book at a time. That, of course, can take years, but the inspiration or idea usually happens all at once. I just finished a wonderful re-release, Stella Gibbons Nightingale Wood, a sort of re-telling of the Cinderella story with a Downton Abbey-esque British-class-structure satirical spin – and now I’m looking (mosty in vain) for her out-of-print re-telling of the Snow Queen called The Snow-Woman. In terms of poetry, I end up reading mostly books I’m sent for review and I always feel I’m behind on my stack – I know I am, in fact – but I must give glowing recommendations to several new books: Annette Spaulding-Convy’s In Broken Latin, Kelly Davio’s Burn This House, and Jehanne Dubrow’s Red Army Red. I’m also really enjoying the tragi-comic poetry stylings of Gregory Sherl and Noel Sloboda’s mythic-with-a-twist Our Rarer Monsters. I’m also reading the new Philip Pullman edition of Fairy Tales from the Brothers Grimm and the new Jack Zipes, The Irresistible Fairy Tale. Besides my blog, which I’ve been keeping faithfully since 2005, I probably write about two poems a week and maybe a piece of essay or flash fiction or pseudo-memoir (I’ve been experimenting with genres outside poetry, mostly for fun, not for publication.) When I have freelance writing assignments, they usually take up all my writing energy until they’re turned in – which ends up being a good motivator for getting those assignments done ahead of schedule. Jeannine Hall Gailey is the Poet Laureate of Redmond, Washington, and the author of Becoming the Villainess (Steel Toe Books, 2006) and She Returns to the Floating World (Kitsune Books, 2011). Her upcoming book, Unexplained Fevers, will be available from New Binary Press this spring. 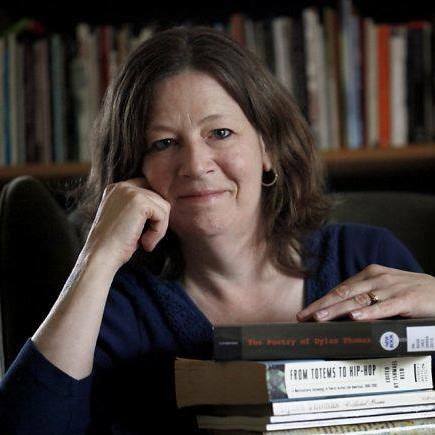 Her work has been featured on NPR’s The Writer’s Almanac, Verse Daily, and in The Year’s Best Fantasy and Horror. 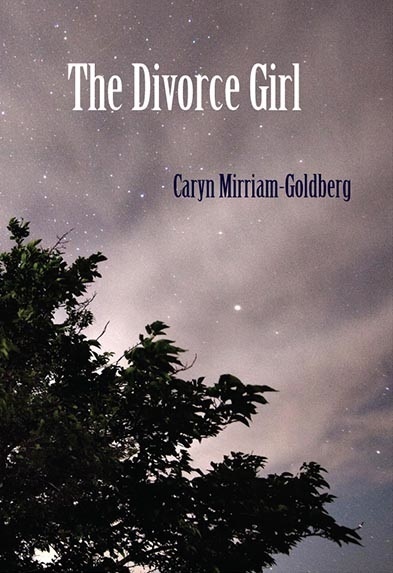 She was a multiple Dorothy Sargent Rosenberg Award winner (in 2011 and 2007) and is a 2013 Jack Straw Writer. 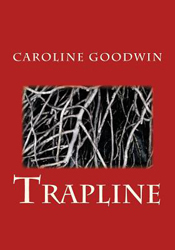 Her poems have appeared in journals such as The Iowa Review, American Poetry Review, and Prairie Schooner. She volunteers as an editorial consultant for Crab Creek Review. 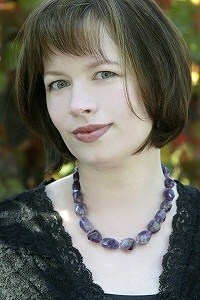 Her web site is www.webbish6.com. This entry was posted in Poet Interviews and tagged Interview with Redmond Washington Poet Laureate Laureate Jeannine Hall Gailey, Jeannine Hall Gailey, What is a Poet Laureate? What does a Poet Laureate do?, Writing Poetry on August 25, 2014 by Lisa M. Hase-Jackson. It is with genuine honor and pleasure that I introduce today’s featured poet, Devreaux Baker. 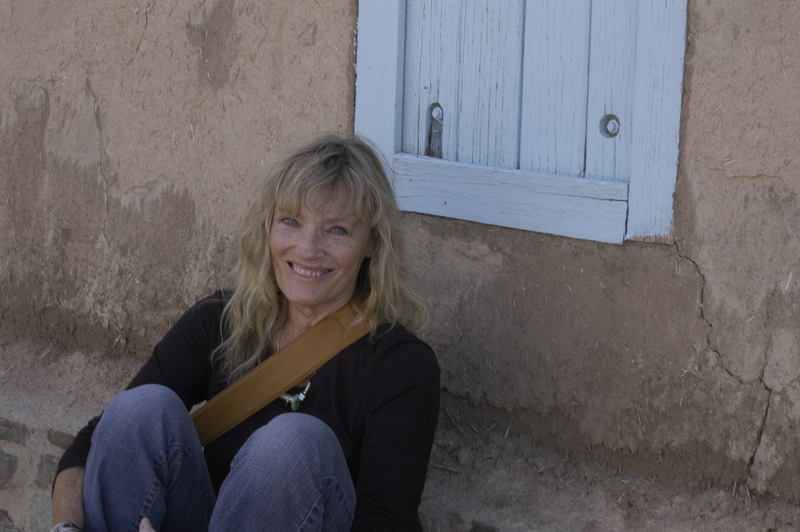 Devreaux’s poetry came into my life when she submitted a poem for the “200 New Mexico Poems” project last year. 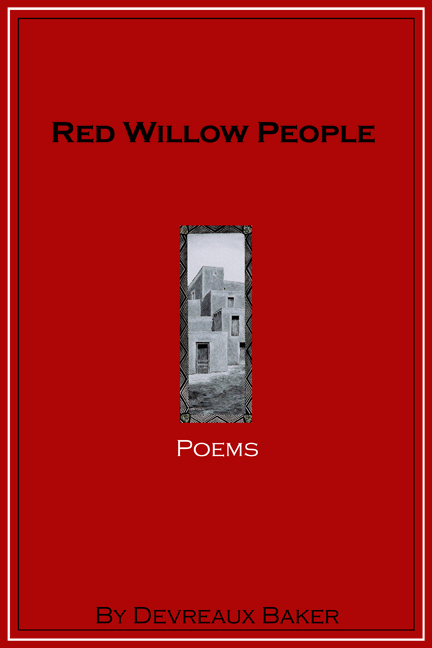 Her poem “Red Willow People” is number 93 in the collection and was posted on June 8, 2012. In addition, it will be included in the upcoming print anthology. Not long after posting her poem, I received a copy of Devreaux’s 2011 collection of poetry of the title. It didn’t take long for me to appreciate and understand why it was selected for the 2011 PEN Oakland Award. Please enjoy today’s interview with Deveraux immediately following her poem. and fills minds with dreams of moon and water. I used cocoa so pure it causes policemen to weep. When I received the HeleneWurlitzer Writing Fellowship I thought I would concentrate on editing an existing manuscript which I took with me to Taos. It became clear after I had been in residence for the first week that I was there to write a book of poems which reflected the inspiration of the land and the many diverse people who live there. I did not have a car while in residence which was a huge benefit as I walked everywhere and had an opportunity to more directly engage with the environment. Early on I had the good fortune to meet Jocelyn Martinez who is an incredibly talented artist from the Taos Pueblo. 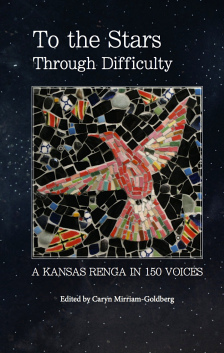 I shared some poetry with her and she offered to supply the cover illustration for the book. My connection with Jocelyn was a huge impetus for bringing the book to completion. A year later I was awarded a PEN/Oakland Josephine Miles Literary Award for that book. What, in your opinion, is the most difficult aspect of getting a book published?I feel very lucky in finding a publisher who believes in my work and is so supportive of my vision. I think one of the hardest things about getting published is not becoming discouraged by rejection. It is so competitive and hard to get anything published these days that I think if a writer finds a small independent press that is a right match for them, they should consider themselves fortunate. What other creative activities do you purusue? Some other creative outlets include performance art, radio work, and of course anything to do with being out in nature. For several years I produced a radio program of original student writing for public radio titled The Voyagers Show. Working with students of all ages to produce that show was some of the most gratifying work I have done. I also enjoy performing poetry readings which incorporate music and have recently staged shows which use live music and masks. I will be returning to Taos in September for a second Wurlitzer fellowship and am looking forward to producing a new book and a multi media show with several other artists (as yet unknown) from New Mexico. I love the idea of collaborating on a piece that incorporates visual art with the spoken word. 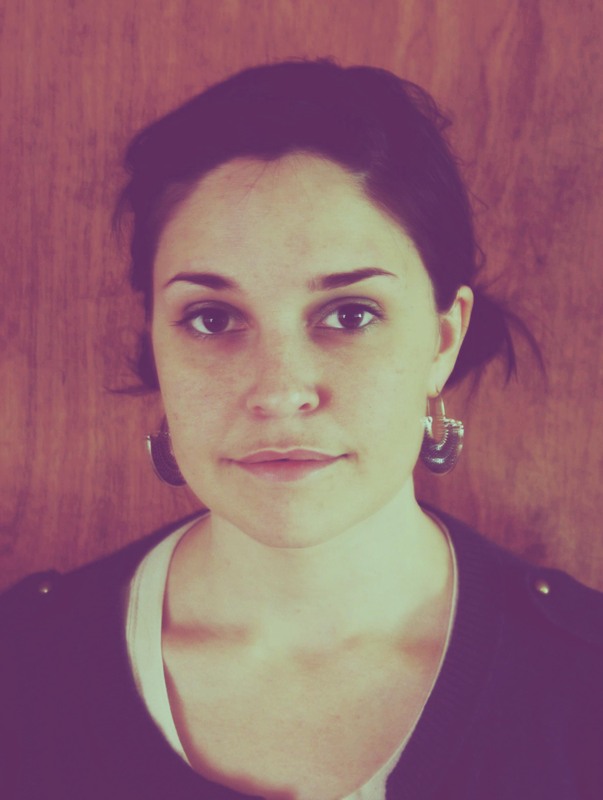 Devreaux Baker is a Pushcart Prize nominee and winner of the 2011 PEN Oakland Josephine Miles Poetry Prize for her book, Red Willow People. She is the recipient of the 2012 Hawaii Council of Humanities International Poetry Prize, and the Women’s Global Leadership Initiative Poetry Award. 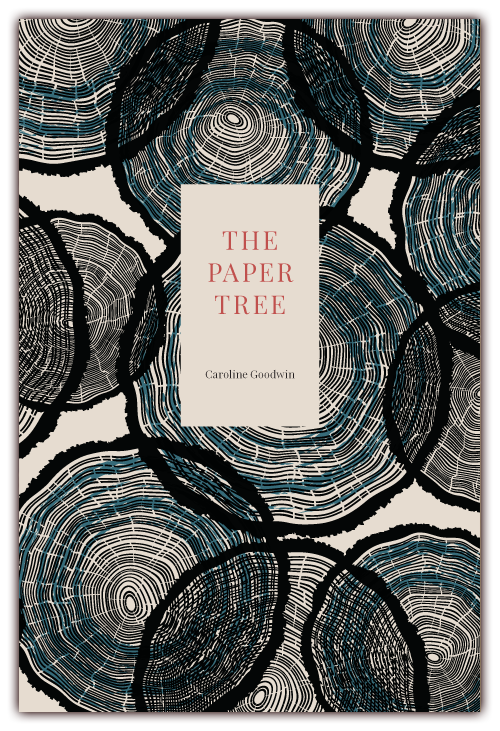 Her poetry fellowships include a MacDowell Fellowship, the Hawthornden Castle International Fellowship, three California Arts Council Awards and two Helene Wurlitzer Foundation Fellowships. She has published three books of poetry; Red Willow People, Beyond the Circumstance of Sight, and Light at the Edge and conducted poetry workshops in France and Mexico. She has taught poetry in the schools with the CPITS Program and produced the Voyagers Radio Program of original student writing for KZYX Public Radio. 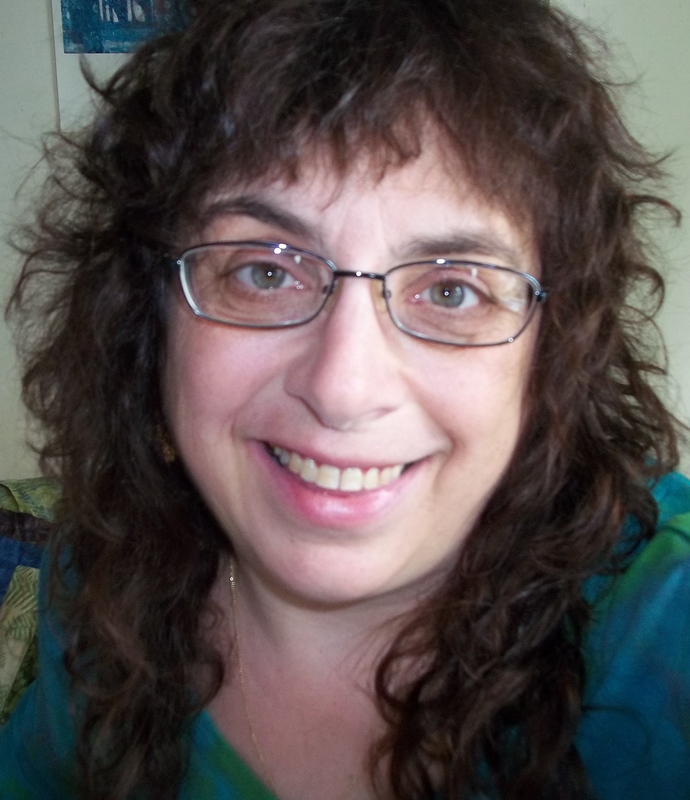 This entry was posted in Poet Interviews on April 15, 2013 by Lisa M. Hase-Jackson.